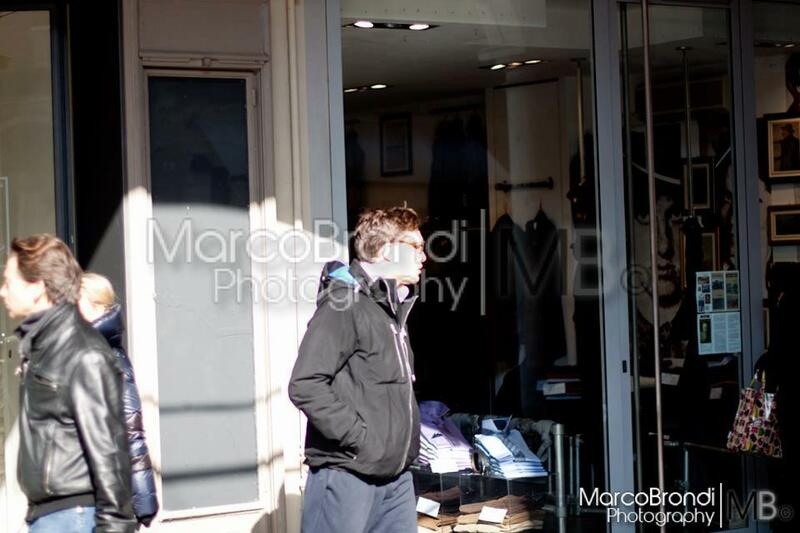 Ed in Mantova (Italy). filming Romeo and Juliet. HD Wallpaper and background images in the Ed Westwick club tagged: actor ed westwick 2012 italy.